Blue Star Lacrosse is a proud supporter of the Rancocas Valley Lacrosse Club. 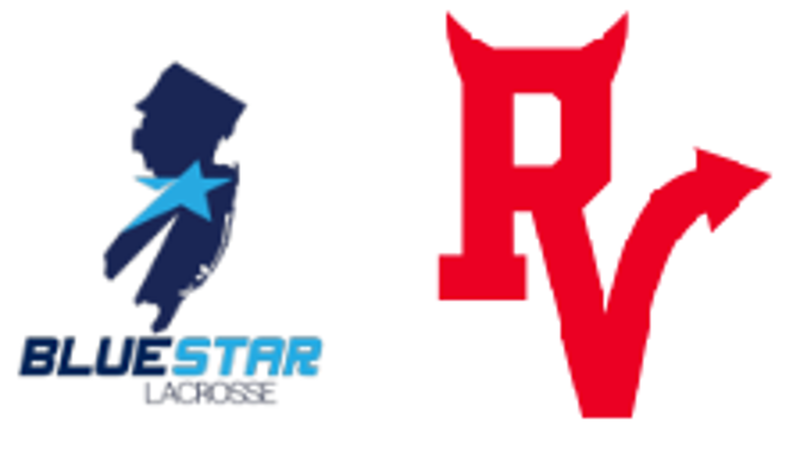 The Blue Star Lacrosse Program will be working with Rancocas Valley Lacrosse leaders, coaches, players, and parents to build a stronger and more reputable program here in New Jersey. Be on the look out for upcoming training sessions, camps, and year-round program offerings from this partnership. For all inquiries, please reach out to Associate Director of South Jersey Lacrosse, Eric DeStefano, by clicking here. - We teach youth and beginners how to play the game so that they can be successful members of their township, school, and summer all-star teams. - We offer camps, clinics, and off season training to players from all townships & teams to strengthen the quality of local competition. - We teach college bound and all-star level players what it is going to take to be quality recruits, strong students, and successful athletes. - We help parents and families understand the development and recruitment process. - We offer year round individual and group training, box lacrosse, recruitment guidance, and are always educating ourselves about the future of the sport, the advancements in training, and the new technology that supports and drives it. - We hope to pass on the passion we have for a healthy, active lifestyle to the next generation of athletes. - Lastly, we teach all young men we have the privilege to work with, about the importance of taking the gifts they have been given and giving back to their own communities. Everything a new player will need to begin his lacrosse playing career. 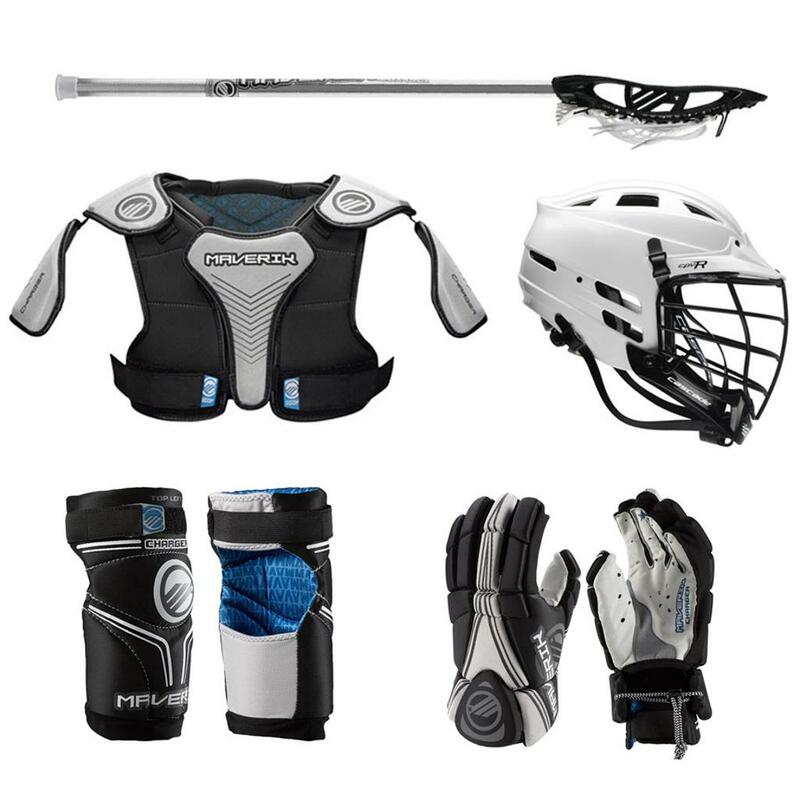 All the equipment required to play lacrosse in one conveniently packaged set, at a very affordable price. All-Star Program for grades 3rd-5th. All-Star Program for grades 6th-8th. All-Star Program for high school athletes. 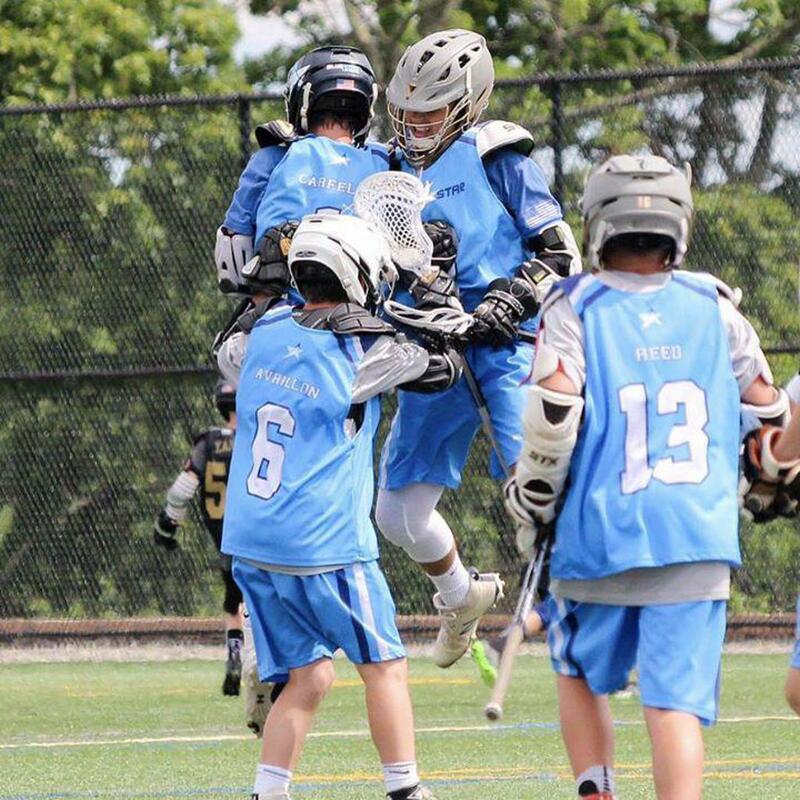 Based out of Princeton, Basking Ridge & Moorestown New Jersey, Blue Star Lacrosse is a leader in the lacrosse industry focused on developing lacrosse players from youth through high school. 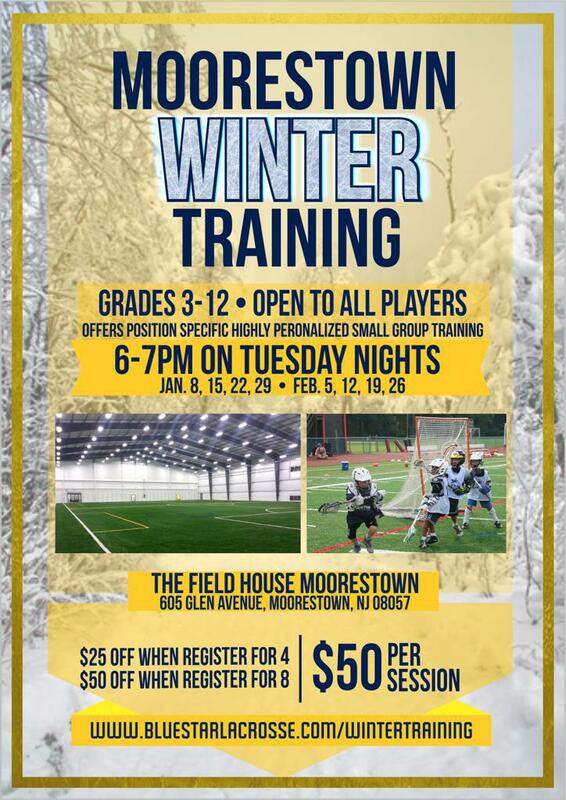 We run year round lacrosse training with camps, clinics, box lacrosse and travel all-star teams. Our All-Star teams are among the most competitive in the country. What separates us is our level of dedication, communication and our ability as teachers of the game that we love! Why Blue Star Lacrosse Camps? Blue Star Lacrosse Camps provide individualized instruction for beginners to advanced players. Players will get the instruction and repetitions they need, from fundamentals all the way to college-level skills. 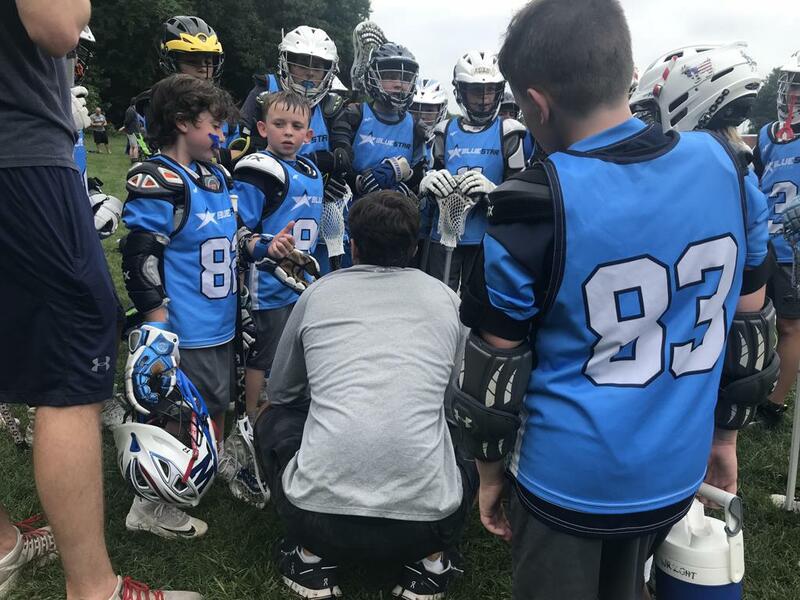 Blue Star coaches have over 20+ years of running, managing and coaching lacrosse camps, with hundreds of camps under their belts. Camps will be located at The Hun School of Princeton, The Pingry School in Basking Ridge, Lenape High School in Mt. Laurel, and The College of New Jersey in Ewing. 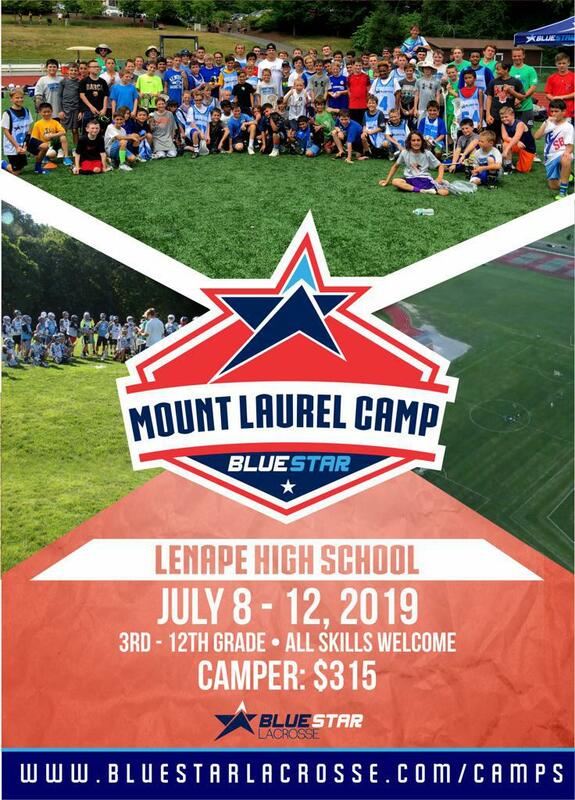 There is a blue star lacrosse camp for all ages and skills!! Above all, Blue Star will ensure that every camp is a safe and fun learning environment! ©2019 Blue Star Lacrosse / SportsEngine. All Rights Reserved.